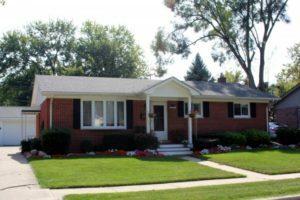 There is currently 1 home listed for sale in the Hollywood Park neighborhood on the west side of Ann Arbor and so far this year, 6 have sold. $289,000. 1146 Ravenswood, Ann Arbor. 1876 sq. 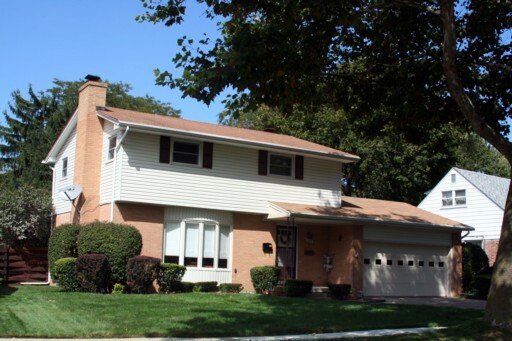 ft., +286 in finished lower level, 4 bedrooms and 1.1 baths. $295,205. 3012 Sequoia Pkwy, Ann Arbor. 1449 sq. ft., +1000 in finished lower level, 2 bedrooms and 3 baths. $280,000. 2631 Bernice, Ann Arbor. 1414 sq. ft., +700 in finished lower level, 3 bedrooms and 1.1 baths. $269,900. 1225 Ravenwood, Ann Arbor. 1428 sq. 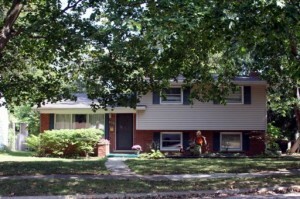 ft., +650 in finished lower level, 4 bedrooms and 1.1 baths. $267,000. 2643 Bernice, Ann Arbor. 1074 square feet with 3 bedrooms and 1.1 baths. Last year at Hollywood Park, 11 homes sold with an average sale price of $272,691 and an average price per square foot of $174.00. The 6 sold this year have an ASP of $277,975, up 2% and an A$SF of $211.00, up 21%. Home values have continued to climb since the low in 2011, see the statistics here. To learn more about home values, new listings, and more for Hollywood Park, contact the real estate specialists with The Bouma Group today at 734-761-3060 or email info@bouma.com. View more Ann Arbor Subdivisions here! The desirable Hollywood Park neighborhood saw a big jump in home values in 2012 and have recovered to the prices of 2006/07. There is currently 1 home listed for sale and in 2012, 14 homes sold. 1031 N. Maple, Ann Arbor. $194,900. 1050 square feet with 3 bedrooms and 1.1 baths. 2523 Pamela, Ann Arbor. $169,000. 1050 sq. ft. +600 in finished lower level, 3 bedrooms and 1.1 baths. 1135 Ravenwood, Ann Arbor. $183,000. 1780 square feet with 3 bedrooms and 2 baths. Hollywood Park is a mature, west side Ann Arbor neighborhood with a nice mix of home styles. 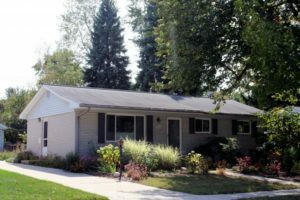 Homeowners love the great location close to downtown Ann Arbor, area freeways, shopping, and restaurants. There are currently 5 homes listed for sale in Hollywood Park and so far this year, 9 homes have sold and 1 has been rented. $159,900. 1428 square feet with 3 bedrooms and 1.1 baths. $179,000. 1842 square feet with 4 bedrooms and 2 baths. $204,900. 1981 square feet with 4 bedrooms and 1.1 baths.